Taryn Blight is an experienced Music Business Lecturer with a background in Music Publicity and Artist Management. The holidays have flown past and term 4 starts next week! Cory has a few new students starting, along with his contuining students, and places are now limited. Rockstart offers lessons to all ages on Drums, Guitar, Bass, Keyboard and Ukulele. Cory can also teach songwriting and offer recording services and advice for older students. Contact Cory today to secure your spot! Rockstart is starting music lessons at Scotts Head Public School in Term 4! Cory has been teaching a few awesome students in the town of Scotts Head with his mobile lessons throughout Term 3 , and is now excited to be offering lessons at Scotts Head Public School for Term 4 commencing next Friday. Lessons are available on Drums, Guitar and Keyboard and there are still a couple of spots left for any last minute students who would like to book in. If you live in Coffs Harbour, Toormina, Sawtell, Bellingen, Urunga, Nambucca Heads, Macksville or the surrounding towns, enquire today about our Term 3 lessons. Students don’t even have to play the same instrument in a group, Cory is a multi-instrumentalist and can run the lesson so that it is like learning in a band. We are also offering the following discounts, ensure you mention them when you contact us! Drum Lessons Starting at Mary Help of Christians School in Term 3! 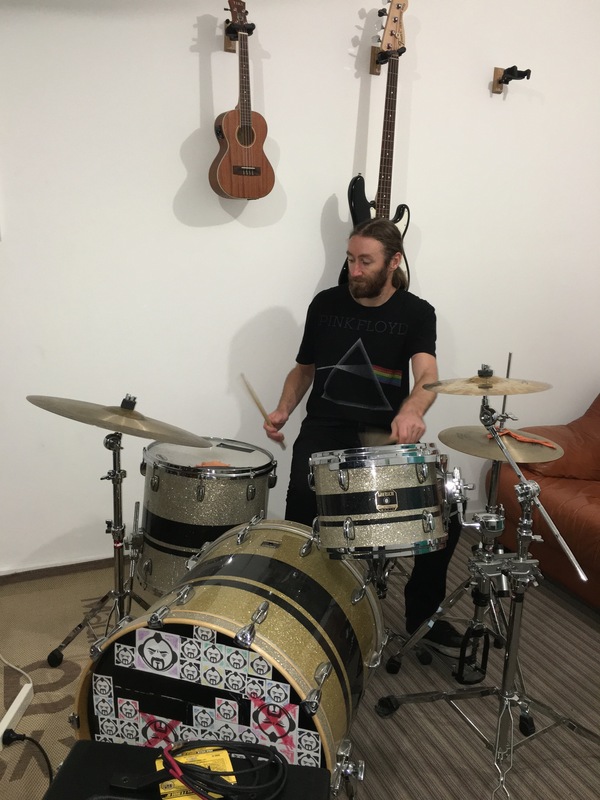 Cory will be offering drum lessons at Mary Help of Christians School, Sawtell on Tuesday mornings commencing next term. Term 3 enrolments are now open so contact us now to reserve your child’s place. View their latest Newsletter here.